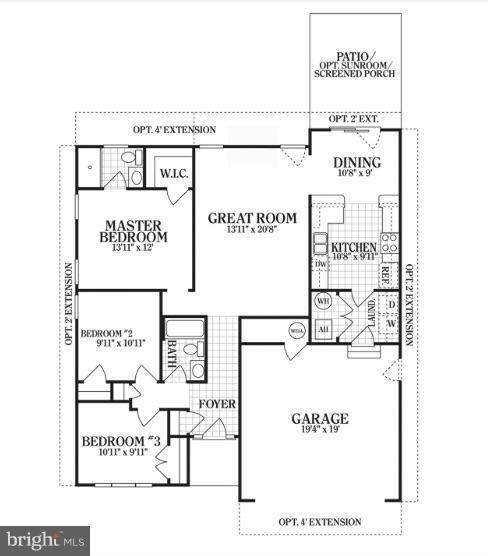 TO BE BUILT: Multiple lots to choose from. 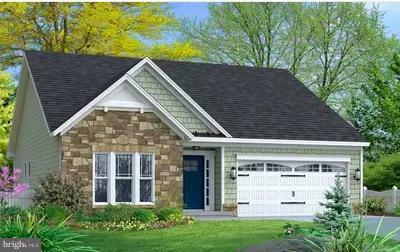 The Bradford is a perfect ranch home w/ 3 bedrooms, 2 baths, 2 car garage, great room, galley kitchen with spacious dining nook. 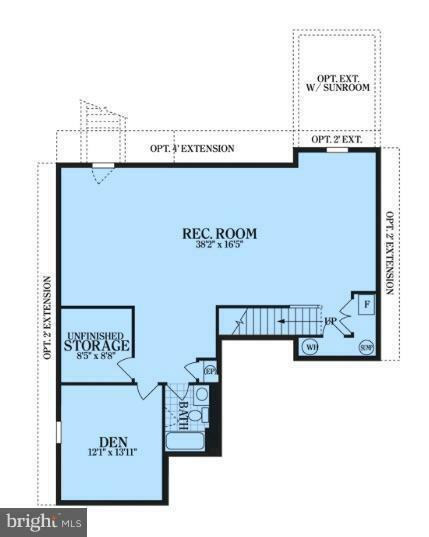 Offers opt extensions & sunroom to customize your needs. Standard Items include: Efficient Mechanicals, wood floors, Whirlpool Appliances, Crown Molding, Ceramic Tile & More. Yard Maint/Snow & Trash Rem/Irrigation. Elevation L.